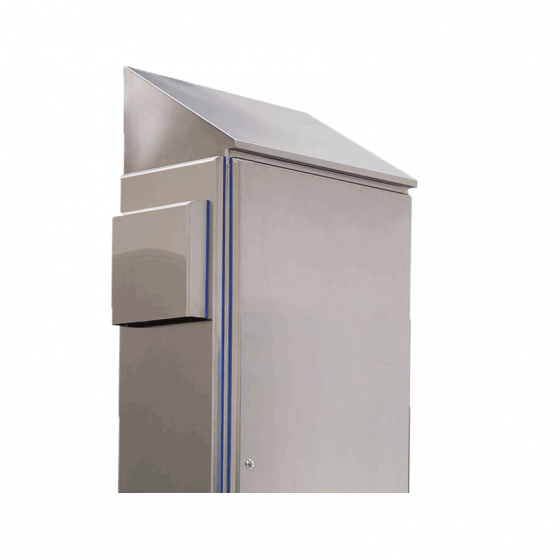 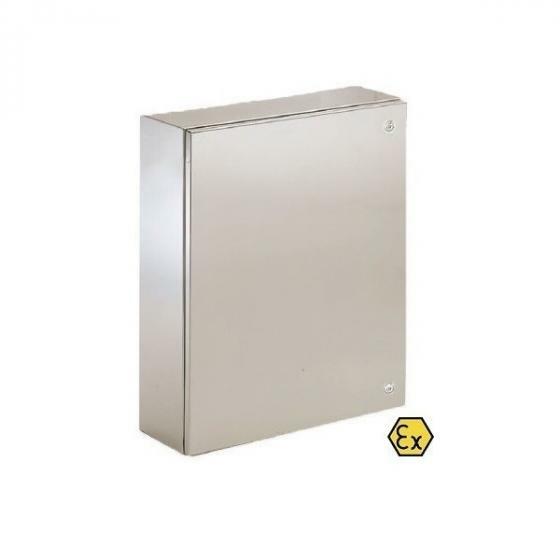 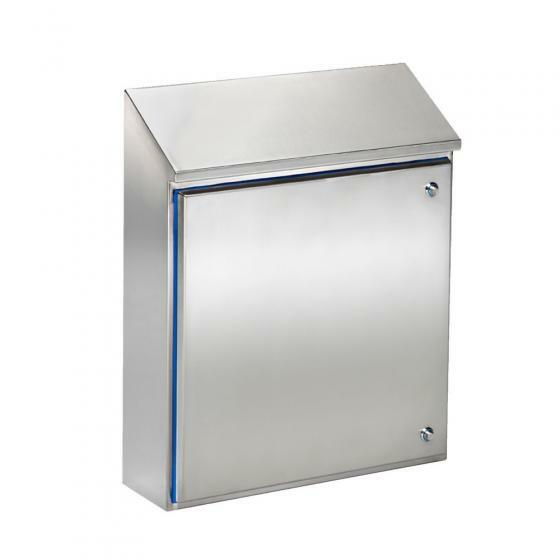 Stainless Steel Enclosures - CC Nederland B.V.
We offer an extended range of stainless steel cabinets and enclosures in AISI304 or AISI316L: standing cabinets, wall mounted cabinets, hygienic design products, pushbutton boxes, junstion boxes, control boxes, lecterns, computer cabinets and ATEX cabinets. 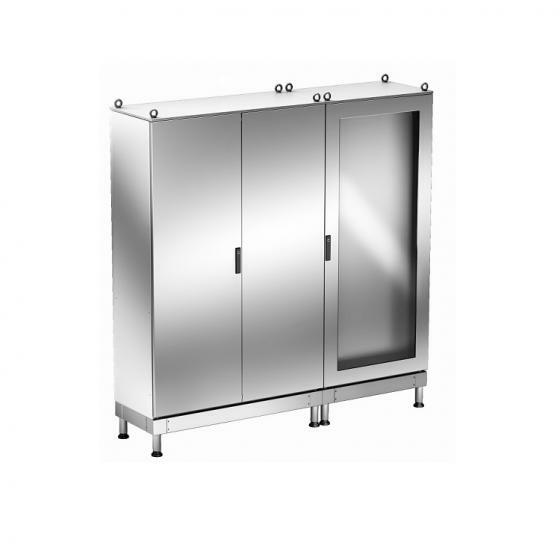 Typical for our cabinets is the outstanding protection against water and extreme conditions. 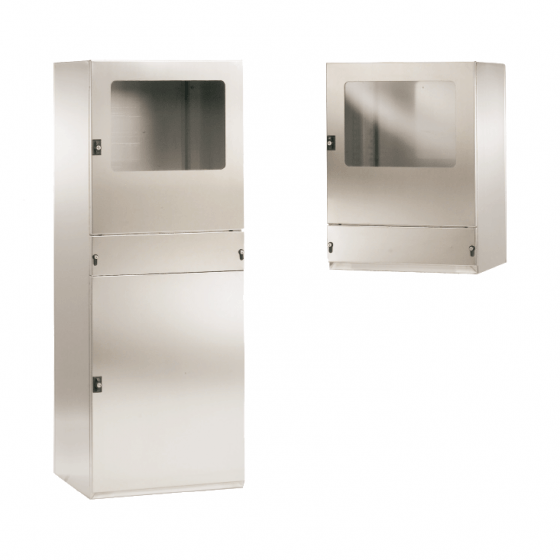 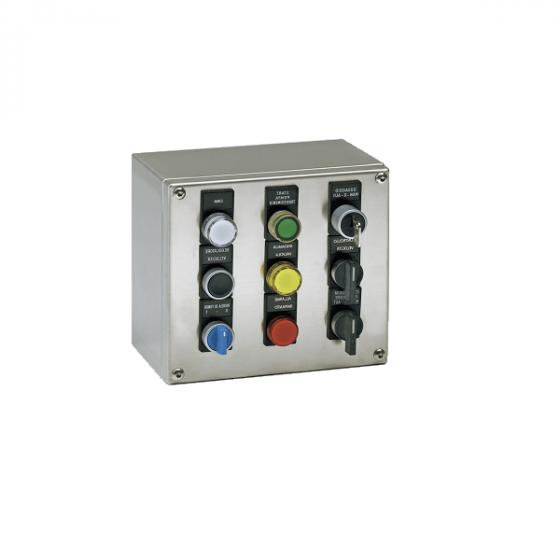 The protection degree is depending on cabinet IP66 or IP69K. 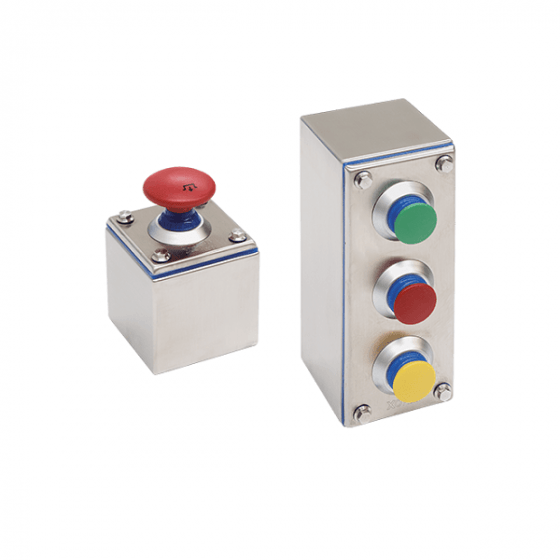 We can offer customized solutions starting from 1 piece. 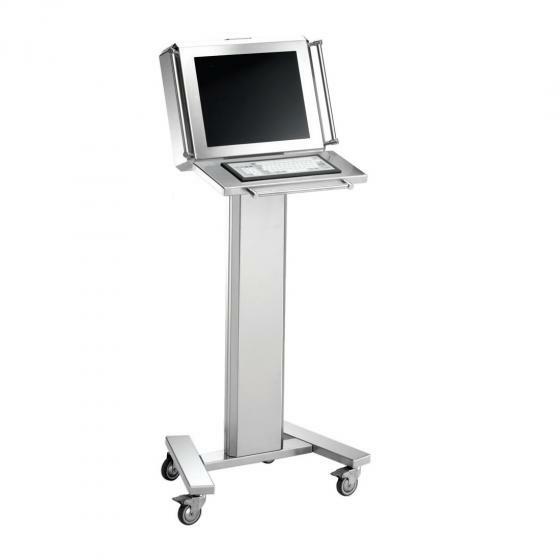 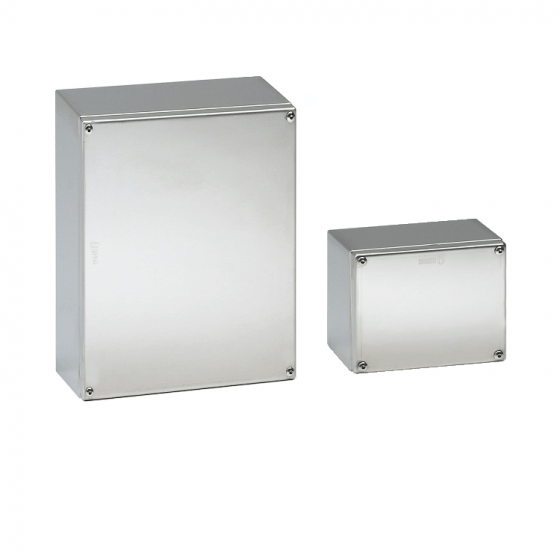 ILINOX® is the specialist for stainless steel enclosures and stands for high quality and flexibility. 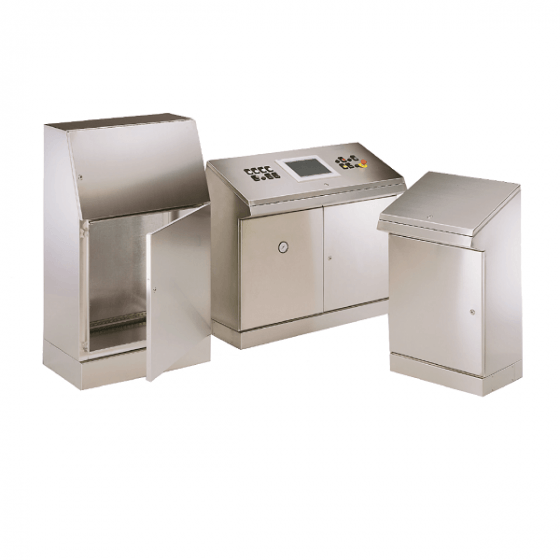 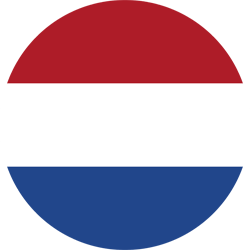 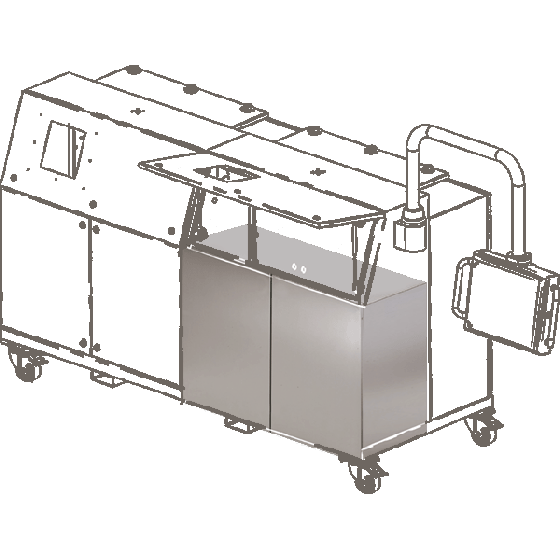 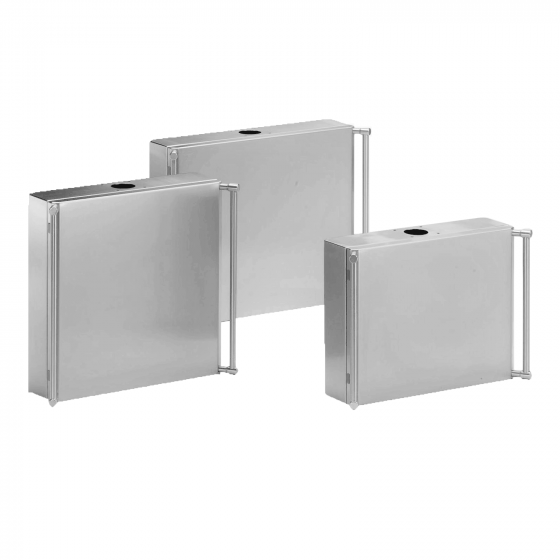 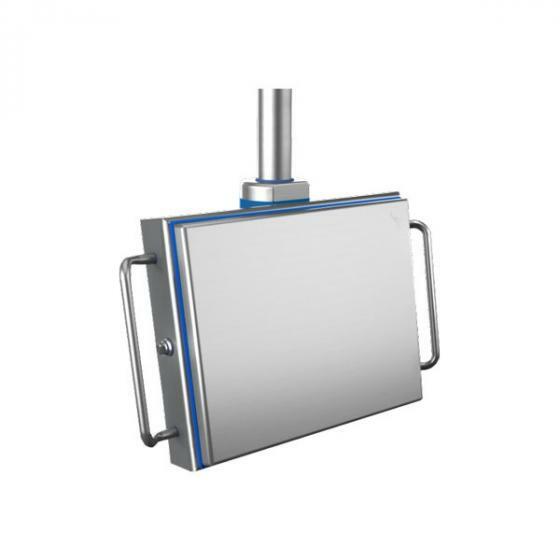 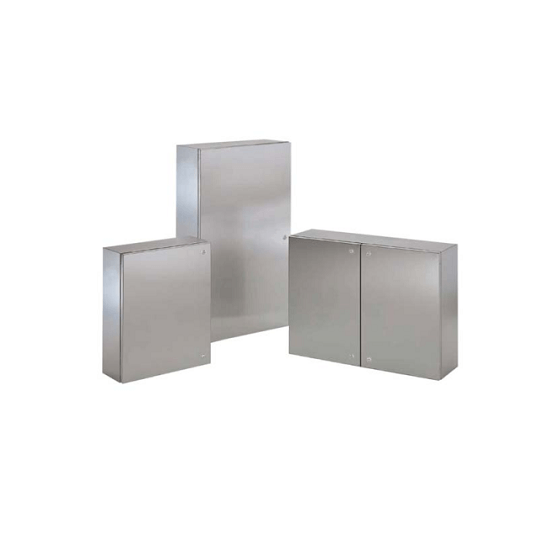 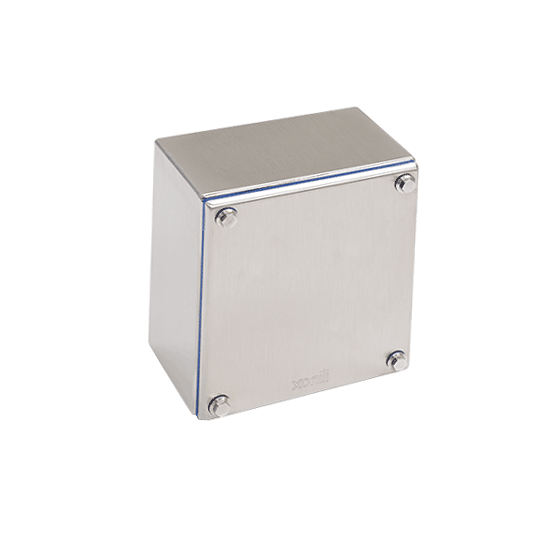 Find below an overview of the different standaard stainless steel enclosures.